This is where art, fashion, and ecology come together for a fun event. 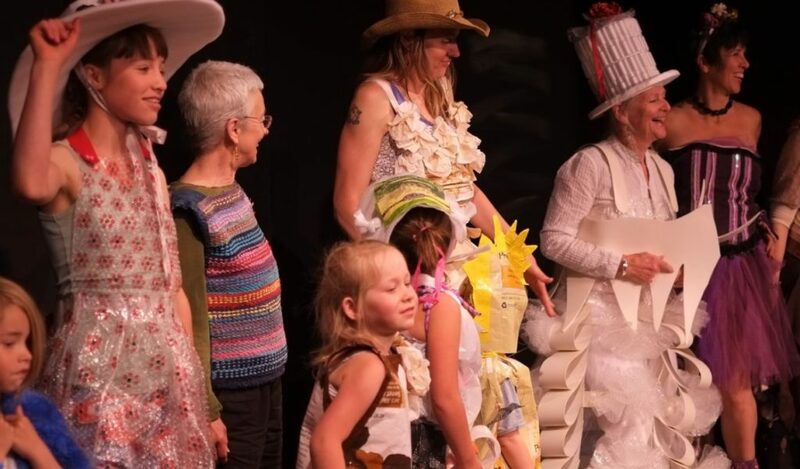 If you don’t have anything already made, there will be a Trash artist creative workshop at The Orcas Center on Wednesday, April 17 from 4p – 7p. Tools, supplies, and other fun items will be available. The Rules: Outfits must be made from materials that have been previously used, found at thrift stores, or rescued from your trash and/or recycling. The whole idea is to bring awareness to the amount of materials we throw away and waste by creatively recycling and reusing them. For more information (or to volunteer as a model) contact: asifa@exchangeorcas.org.